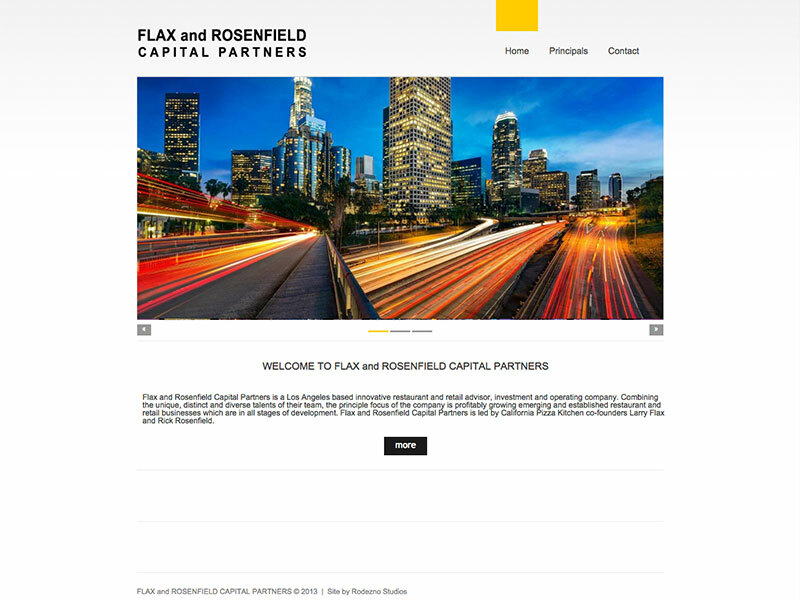 Our client needed a dynamic website, a very basic text logo and photo selection for their new WordPress website. We built them a database WordPress website, keeping it clean and minimalistic while having all the information that was needed on the website. Services Provided: Front End Website Development, Website design, Photo Selection, Photo editing, Logo creation.